The 3″ HL80 pump is suitable for high head applications. It is built available in a Q Pack frame and features all the usual Dri-Prime benefits. Product code 263 is an open set. 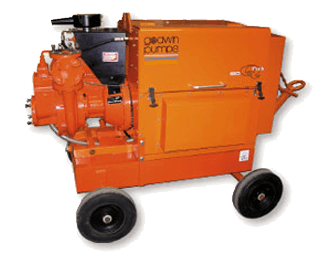 The HL80/HL80M Q Pack 3″ pump is suitable for high head applications. It is built available in a Q Pack frame and features all the usual Dri-Prime benefits. Product code 263 is an open set.